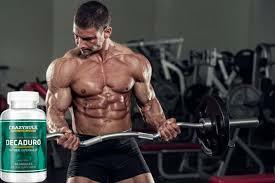 There are dozens of bodybuilding supplements available that tout their superior ability to build lean muscle, while also helping the body recover after a tough workout. 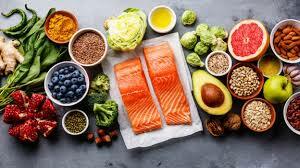 While it is true that most of these supplements do work well for people, not all supplements are necessarily effective for every person due to the unique nature of every athlete’s body. Before we start with the list, you should understand that muscle building supplements that work; will help you, not do the work for you. Meaning, if supplement were symbolized, they’d be the wheels of a car. They’ll help you get to your journey but you’ll have to do the driving. Many people mistake supplements for some magical powder or pills that make you instantly ripped and muscular. If that were the case, people would not be dying from obesity. Out of a 100%, supplements can give you that extra 3-5% boost to fulfill your goals. Another thing to note is the difference between Bodybuilding and Weight loss supplements. Because these goals are so different, the supplements tailored for these goals are specific in nature. Bodybuilding supplements are perfectly safe. They are usually derivatives of compounds that are naturally occurring in the body and/or in our foods. Onto the list then! A good pre workout is like a good cup of coffee. You don’t need it, but it’ll help you immensely. A pre workout is usually of two kinds. 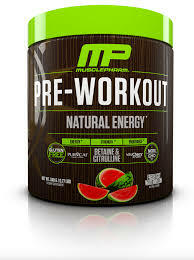 A complete pre workout which gives you constant amount of energy during the workout, allowing you to lift more weight and thus build more muscle due to the added resistance. The other side of pre workouts is the concentrated stimulants. These bad boys are going to not only hit your head with a bat, because of the added caffeine but will also make you crash pretty badly. This is a classic staple. 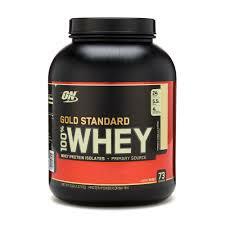 It is a compound that is found in the muscle and the skeletal muscle is mostly comprised of Glutamine. What does glutamine do? Well, it repairs the muscle tissue for one, so it’s a fantastic recovery agent for the muscles post-workout. 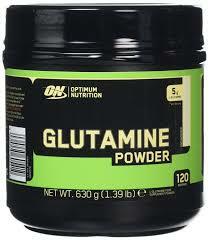 Supplementing with glutamine may increase muscle tone. 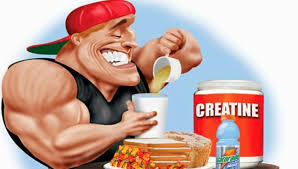 When creatine hit the shelves in the early '90s, it quickly became the supplement of choice for athletes the world over. A supplement that can support increases in size and strength - as attested to by countless scientific studies - creatine (monohydrate, the version that, despite many new revolutionary forms, still seems to work best in the long run) will, for most, boost lean muscle mass and amplify strength gains. Decaduro is the best supplement for muscle gain and strength. It both helps you to turbocharge your strength levels and delivers strong muscle building effects. Balance your macro nutrients properly.